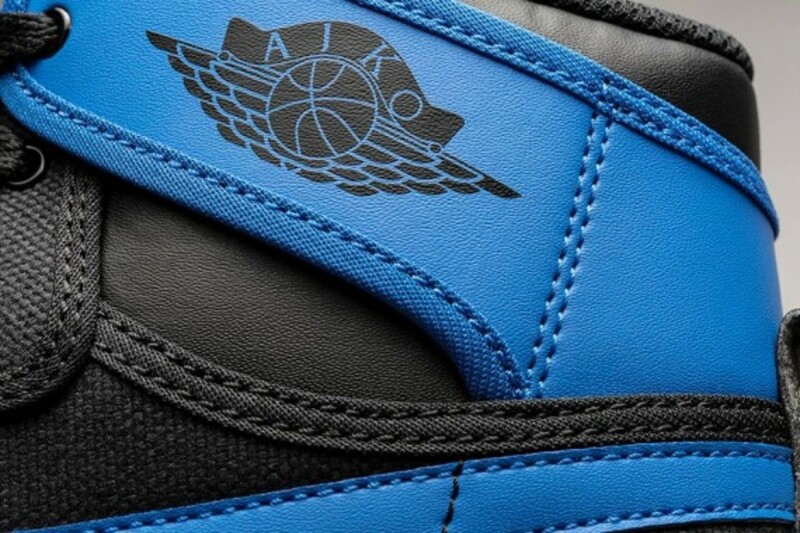 First launched in 1985, the Air Jordan 1 KO was originally made to serve as a complement to the original leather version. 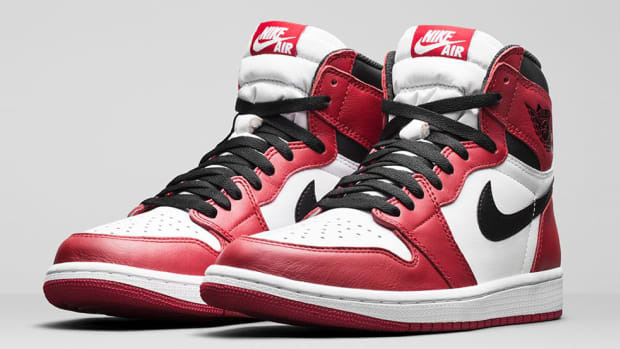 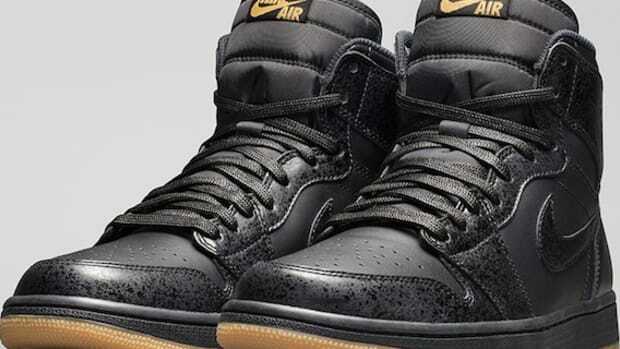 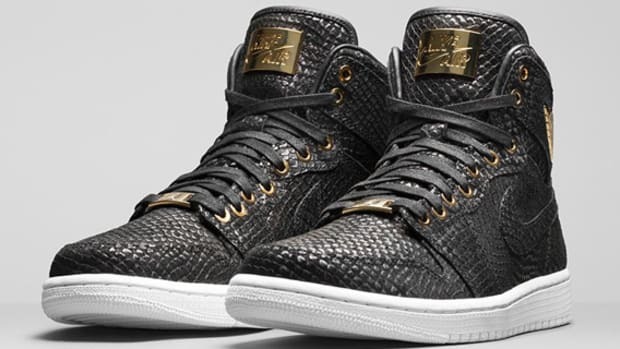 However, with Jordan Brand’s rapid growth in popularity, so too has the Air Jordan 1 KO (aka AJKO). 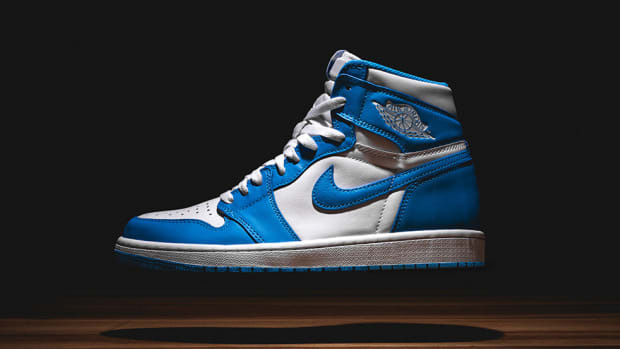 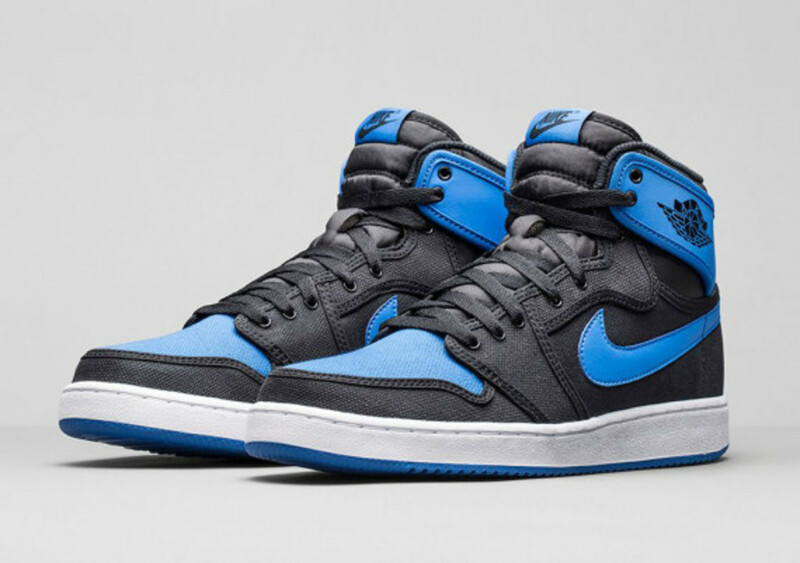 Now as a standalone product, the Air Jordan 1 KO High OG in the timeless “Sport Blue” colorway will be available starting this weekend. 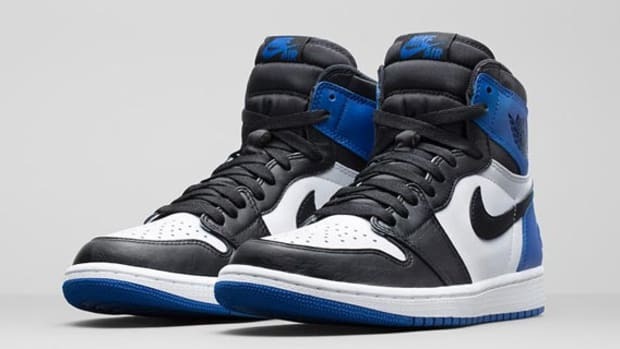 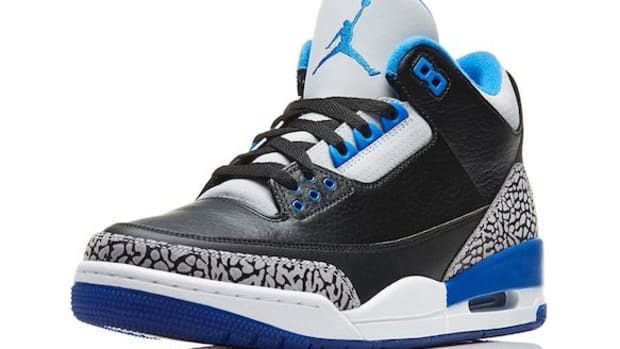 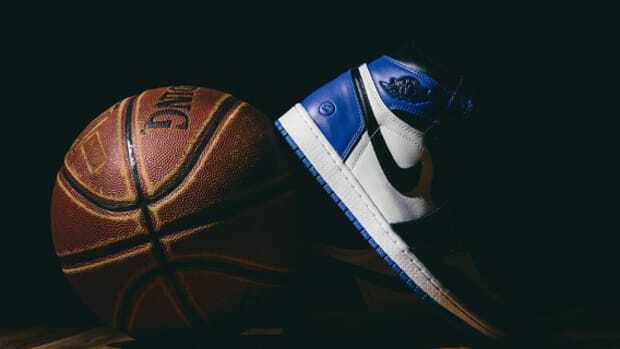 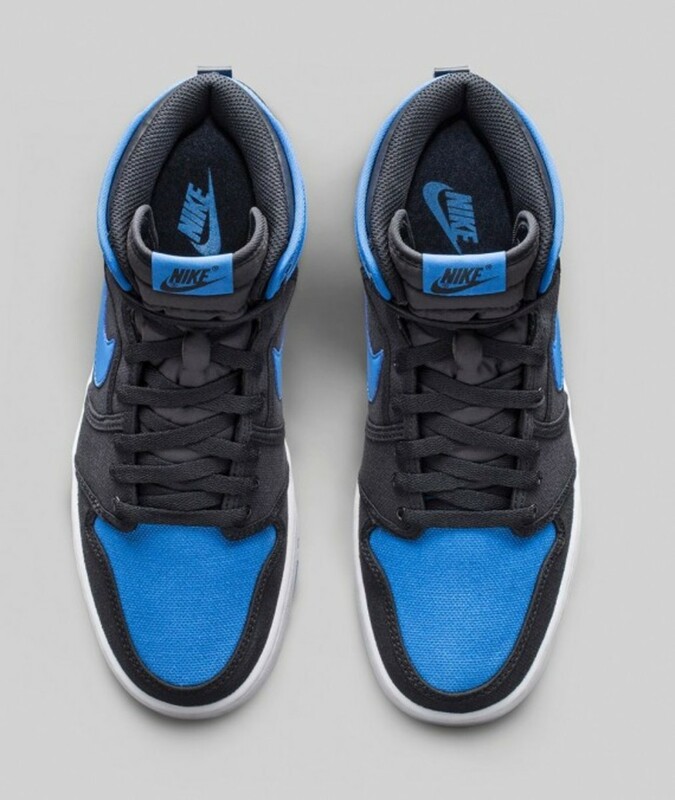 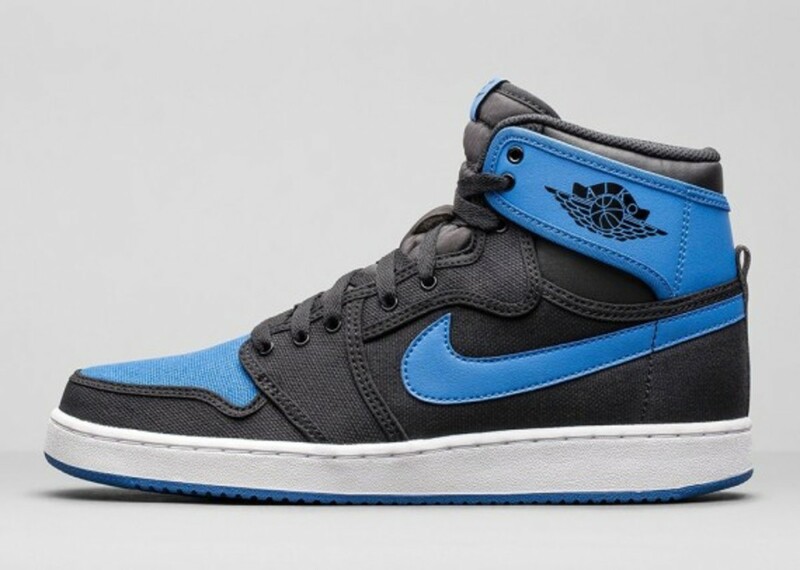 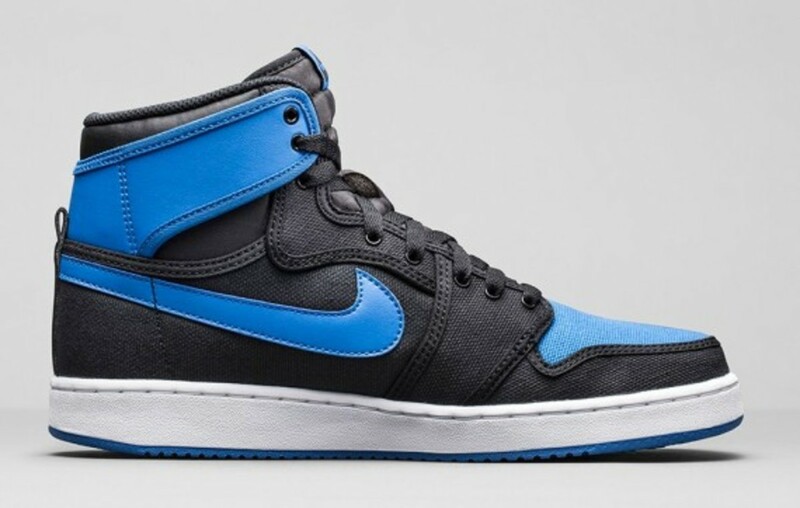 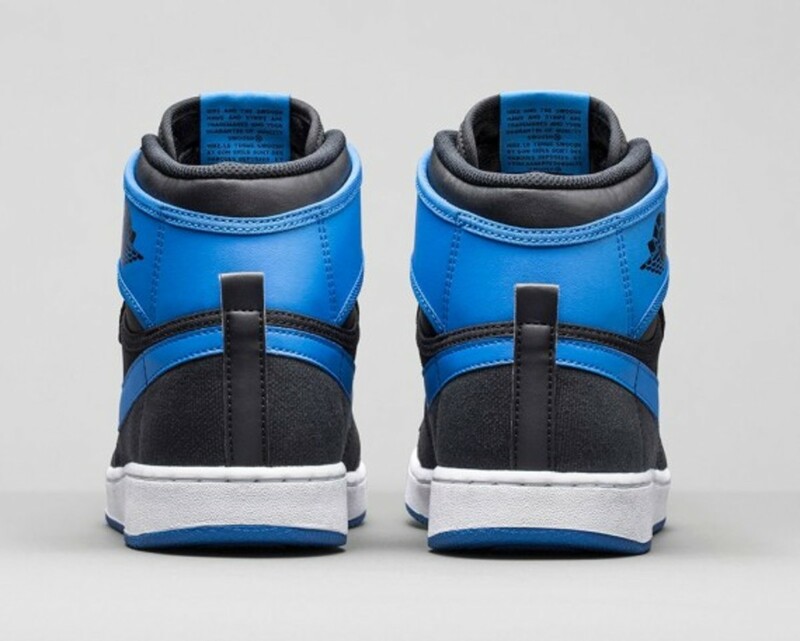 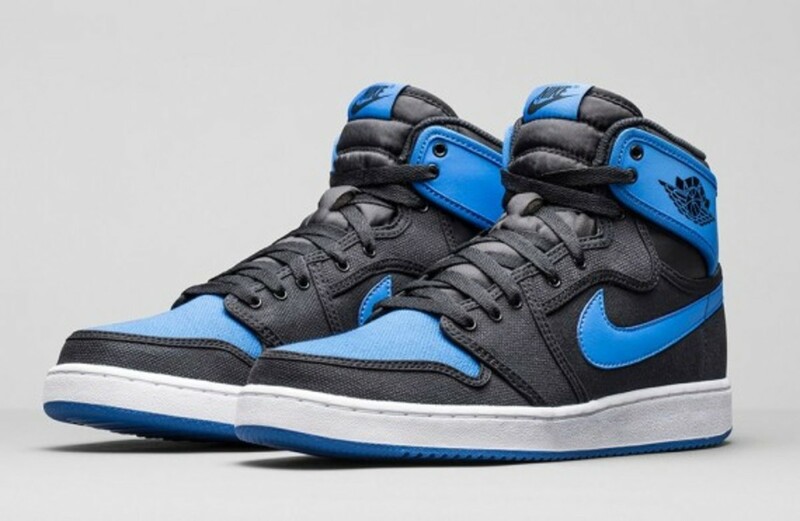 In a color scheme that closely resembles the OG 1985 Air Jordan 1 “Royal Blue”, the Air Jordan 1 KO High features an all-canvas upper in black with highlights of Sport Blue. 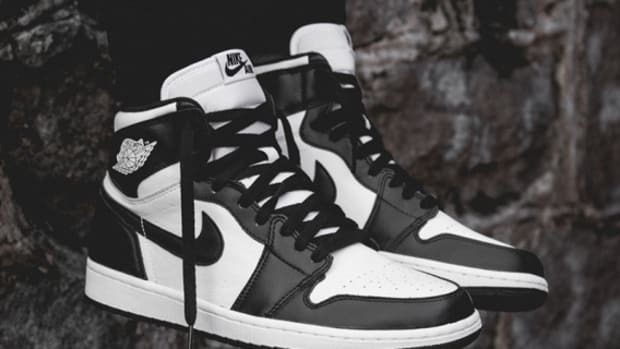 Retails for $140 USD, the Air Jordan 1 KO High OG will be available through NikeStore.com at 8 am EDT this Saturday, August 23rd, follow by other Jordan Brand retailers worldwide.